This unofficial addon features 38 new levels for the game X-Wing vs. TIE Fighter. It features 22 new combat scenarios and both single and multi player missions. 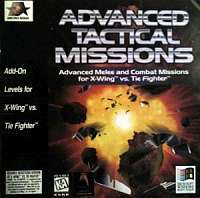 It has 16 original advanced melee and combat missions. It has both single and multi-player missions (up to 6 players).